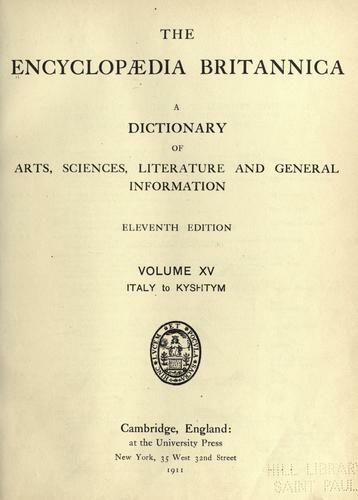 Are you sure you want to remove The Encyclopaedia Britannica 1910 from your list? 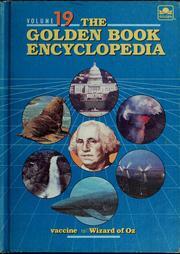 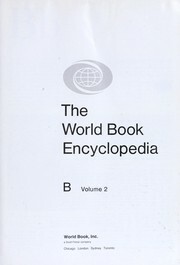 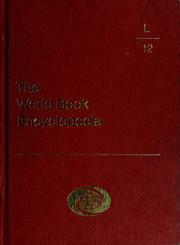 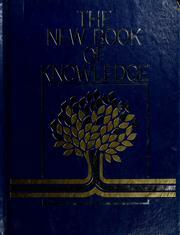 Regarded as the best edition of the Encyclopaedia Britannica ever produced, the 11th has contributions from many of the foremost scholars and scientists of the day, such as Ernest Rutherford, Adam Sedgwick, and Bertrand Russell on science and mathematics, Donald Tovey on music, Arthur Evans on archaeology, Charles Oman, Ludwig von Pastor, and Arthur Pollard on history, and Richard Jebb, Henry Bradley, and Leslie Stephen on literature. 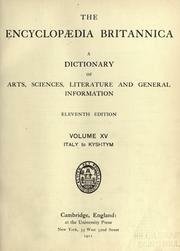 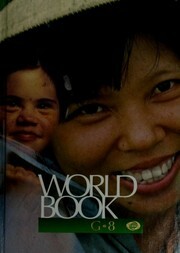 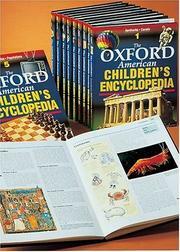 The Encyclopaedia Britannica: a dictionary of arts, sciences, literature and general information.